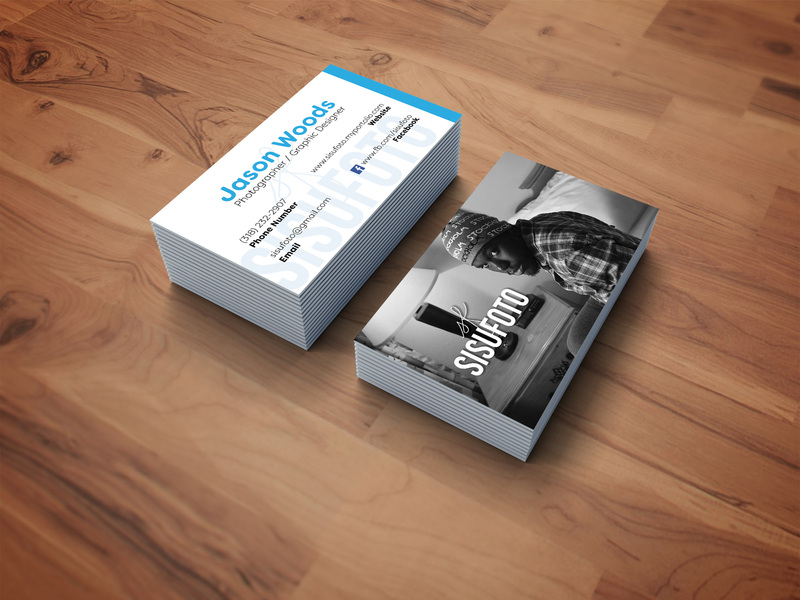 The objective was to design a branded business card for SisuFoto that was professional and memorable. 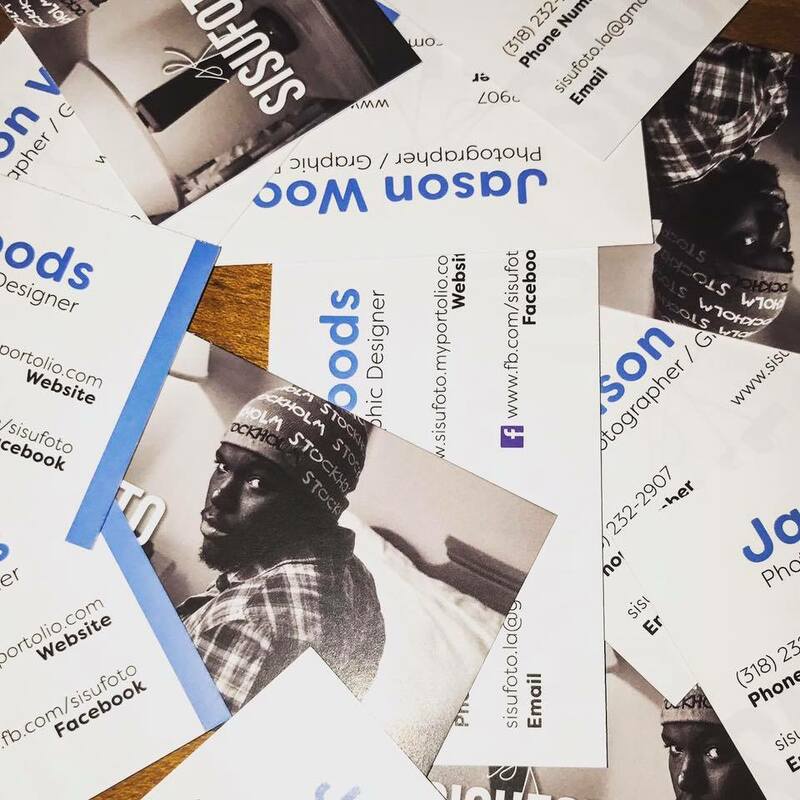 Since this was a photography company, we used one of their photographs on the outside of the cards along with their logo. We then used a light blue to contrast with the dark tones of the image on the back and included a faded version of their logo to tie the sides together. Savage Creative Solutions is an amazing company! I was surprised at the quick turnaround time for the business cards; it only took about 3 business days for the cards to be delivered to me. The design is very clean and professional as well! The printing of the cards were really good too! I highly recommend SCS for future design endeavors.